Luxury, Quality and Design Excellence. A Brand that gives you the premium quality products at the affordable price. Aquant offers you an extensive variety of products that will allow you to enjoy pleasant moments thanks to the revitalizing energy of water. 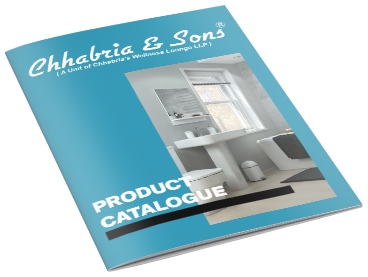 Chhabria & Sons dealer of Aquant offers their customers premium quality Sanitaryware and fittings at the best pricing compared to the other brands in the market. Chhabria & Sons offers a wide range of Aquant Sanitaryware and fittings on display to choose from. Download our Aquant catalogue to know more about our products. 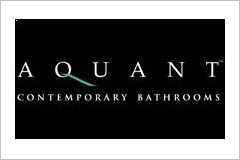 Transform your existing bathroom over Aquant to rejuvenate your mind and body.